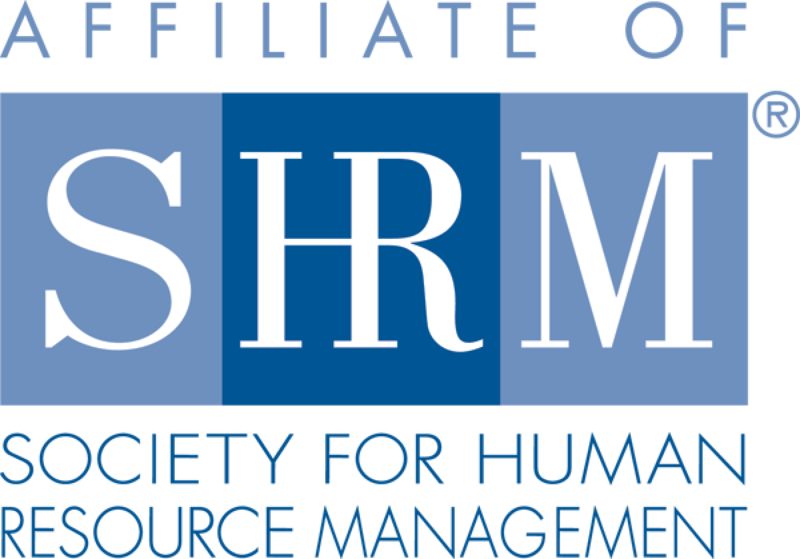 The SHRM Foundation, helps predict where the workforce is headed because SHRM has been studying its evolution for over 40 years. The vision is a world of inspired business leaders implementing the winning combination of employee fulfillment and business success. They offer unmatched workforce knowledge for the benefit of professional workforce leaders with a total focus on studying and reporting the management practices that work. Supporting the SHRM Foundation is a chance to contribute to an ongoing study of the direction of human resources in society. The SHRM Foundation is a 501(c)(3) non-profit affiliate of SHRM.